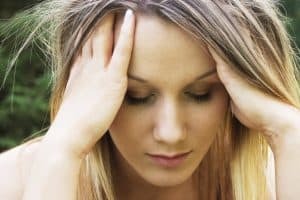 It seems as if everyone knows someone who suffers from migraines. They are more commonplace than ever before. In fact, out of every 4 households in America, 1 of them has a person suffering from migraines. However, migraines remain a mystery in the medical field. No one really understands why they happen or how best to care for them. What works for one person may not work for another. 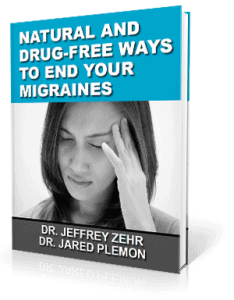 Doctors mainly focus on finding a way to target symptoms once a migraine has begun. Exercise on a regular basis. Striving for 20-30 minutes of aerobic exercise each day may be a good preventative measure in fighting off migraines. Keep a regular schedule. Getting to bed and waking up at the same time helps the body to be on a schedule and may alleviate migraines. Keep a migraine journal. Keeping track of foods eaten, weather and sleep patterns can help in predicting what is triggering migraines. It is important that the body is functioning at its optimum in order to avoid migraines. One area that needs specific attention by a professional is that of the bones of the upper neck. These bones lie in a vital area that is rich in nerves, and the brainstem is nearby. A misalignment of either the C1 or C2 vertebra can wreak havoc on the body because pressure may be placed on the brainstem causing the nervous system to malfunction. Communication and blood flow to and from the body and brain is also hindered. This sets up the perfect conditions for a migraine to occur.